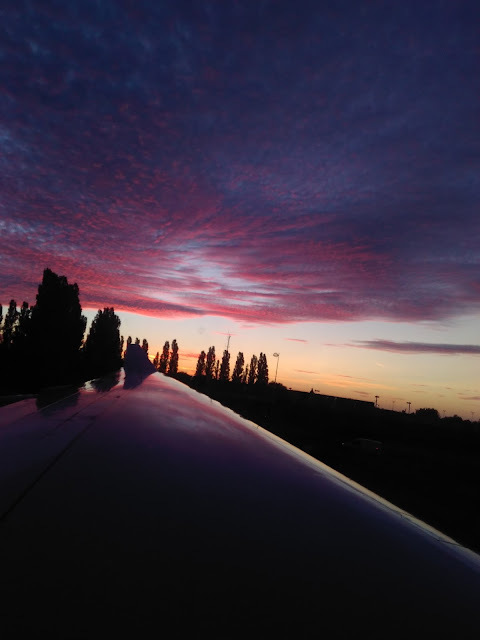 Home / Europe / photos and videos / skywatch / Skywatch Friday- Paris-Airfrance Special! For this week's Skywatch Friday, it is going to be Paris and Air France special. Photos clicked during my Delhi-Paris flight which landed early morning, sunrise time. Managed to click these pics while landing or while being transferred to terminal by bus. Below pic was clicked in the midnight through plane window, showing light breaking at the horizon. 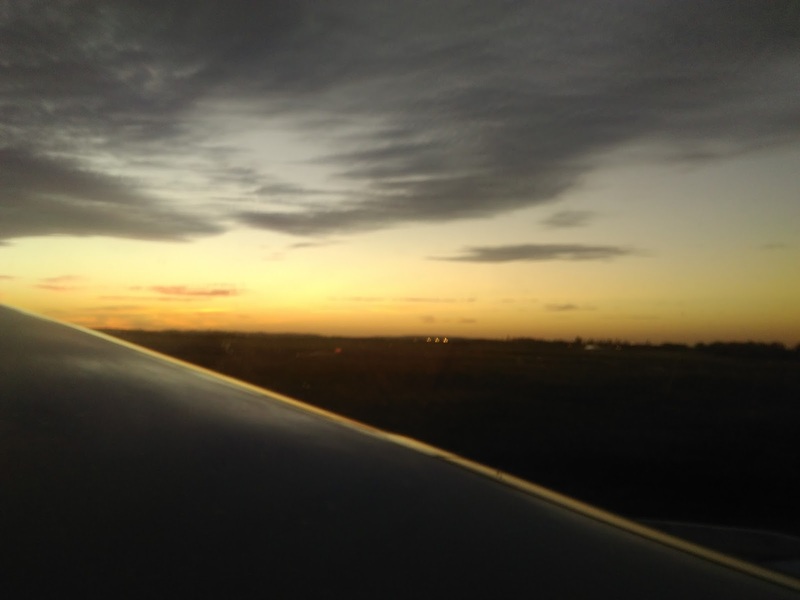 Read my review of AirFrance Premium Economy here.